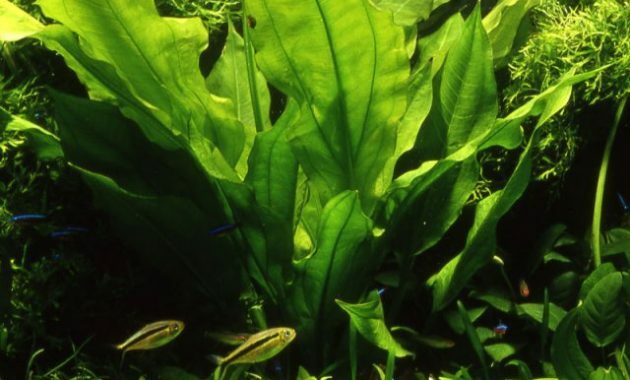 Selecting the Types of Plants for Aquascape – Based on the place and the location name in the Aquarium, Aquascape plants are divided into 3 types namely, Foreground (plants grown at the front of the Aquarium), Middleground (plants that are planted in the middle of the Aquarium), and Background (plants grown on the back of the Aquarium). 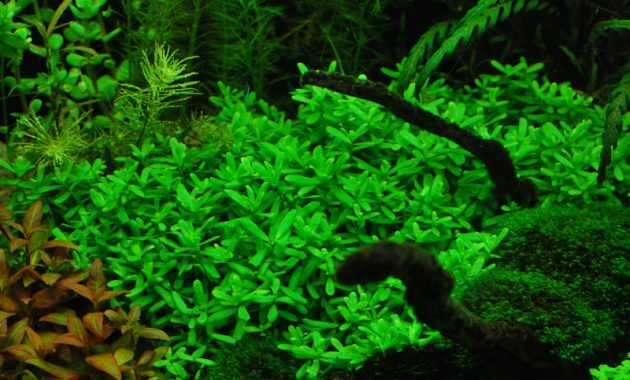 Where as if divided based on light, plants need Aquascape is also divided into 3 types namely, plants with Low light, Middle light and High light. In the discussion below we will be reviewing the plant type Aquascape Foreground, Middleground and background. Of course the 3 types of plants last mentioned above will be divided again into 3 parts namely: Foreground Low light/Middle light/High light, Middleground Low light/Middle light/High light, and Background Low light/Middle light/High light. 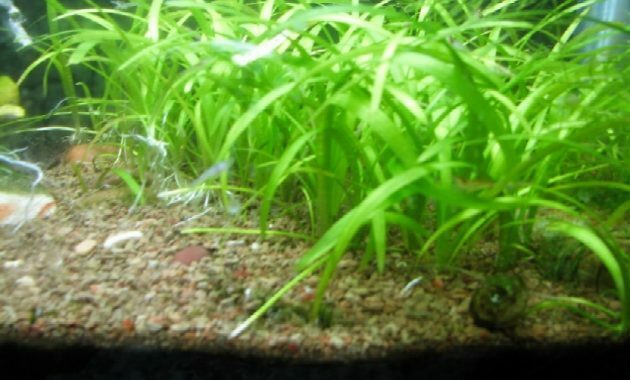 Low Light : Bacopa Compact, Cosmoss Ball, Cladhopora Aegagropila, Dwarf Hairgrass, Fontinalis Antipyretica, Ludwigia palustris, Staurogyne Repens, Tenerum, Taxyphyllum Barbieri or Java Moss and Taxyphyllum Spiky. 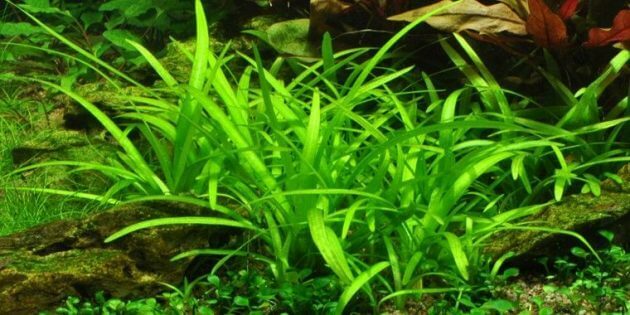 Middle Light : Cryptocoryne parva, Eleocharis Acicularis, Echonodarus Tenellus, Hydrocotyle, Lilaeopsis Mauritana, Lilaeopsis Brasiliensis, Marsilea Hirsuta, Marsilea Crinata, Micranthemum or Monte Carlo, Rotala, Riccia, Ranunculus Inundatus, Weeping Moss and Christmass Moss. High light : Fissidens Fontanus, Glossostigma Elatinoides, Hydrocotyle, Hemianthus Cuba, Riccardia Chamedryfolia, Utricularia Graminifolia and Sagittaria Natans. Read also other Aquascape plant here. Low light : Anubias Barteri Caladiifolia, Anubias Barteri Nana, Anubias Barteri Sp, Cryptocoryne Albida or Brown, Cryptocoryne Crispatula, Cryptocoryne Becketti, Cryptocoryne wendtii, Cryptocoryne Undulata, Echonodorus Reni, Echonodorus Quadricostatus, Hottonia Palustris, Microsorum Windelov, Microsorum Trident, Murdania Keisak, Penthorum Sedoides and Sagittaria Subulata. Mid light : Althernanthera Reineckii or Rosanervig, Bolbitis Heudelotii, Bacopa Australis, Echinodorus Tenellus, Echinodorus Aquartica, Echinodorus Vesuvius, Hygrophila or Araguaia, Lobelia Cardinalis, Micranthemum Umbrosum, Nymphaea Lotus, Pogostemon Helferi, Pogostemon Erectus, Rotala Green, and Taxiphyllum Flame. High light : Didiplis Diandra, Rotala Wallichii, and Hemianthus Micranthemoides. Low light : Bacoppa Monnieri, Bacoppa Caroliana, Cardamine Lyrata, Cadomba Green, Crinum Thaianum, Crinum Calamistratum, Echinodorus Bleheri, Echinodorus Barthii, Echinodorus Cordifolius or Fluitans, Echinodorus Ozelot, Echinodorus Rubin, Echinodorus Rose, Eleocharis Sp, Hygrophila Polysperma, Hygrophila Corymbosa, Hygrophila Siamensis, Ludwigia Repen or Rubin, Lindernia Rotundifolia, and Vallisneria. Middle light : Aponogeton Boivinianus, Althernanthera Reineckii, Cyperus Helferi, Crinum Natans, Echinodorus Palaefolius, Echinodorus Red Diamond, Hygrophila Angustifolia, Limnophila Aquatica, Limnophila Hippuridoides, Ludwigia Glandulosa, Nesaea Crassicaulis, Myriophyllum Tuberculatum, and Shinnersia Rivularis. 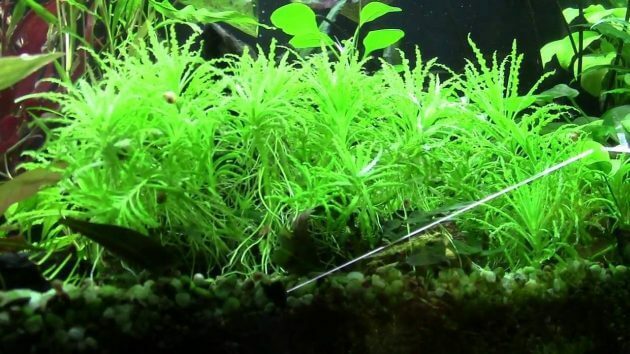 High light : Proserpinaca Palustris, Pogostemon stellata and Rotala Macrandra. 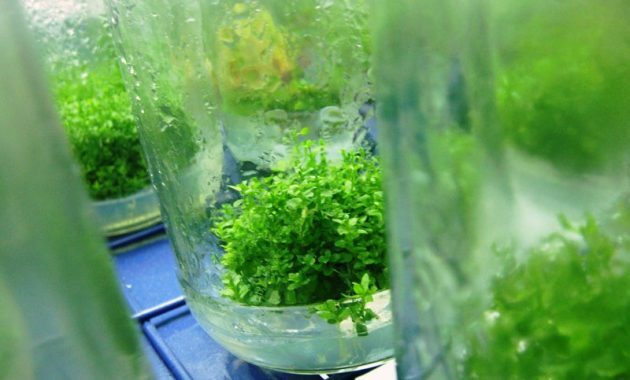 May the short list above is enough to select plant type Aquascape design that is appropriate for your aquarium. 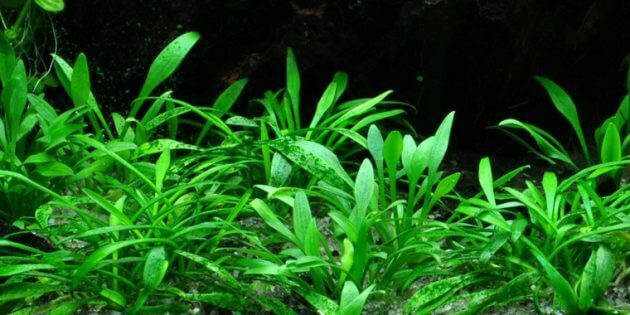 Such information to Selecting the Types of Plants for Aquascape, hopefully can help you in the setup of Aquascape.